Since I started doing reviews of circle lens I received a lot of questions about the circle lens. I had thought to make a post of this type due to multiple factors but it had been unable to do. I wanted to make something of quality that you could understand easily but still very clear and concise. Remember to visit an ophthalmologist before using circle lens, you should check your eyes all is well to use circle or if you need some kind of limitations it is a health professional and give you all the information. But yet you have no problem with your eyes is your doctor who will give you all the necessary information about your eyes. Before speaking of models, brands, diameters and other things I should clarify that the most important thing is hygiene is not optional is absolutely mandatory if you want to have your eyes healthy and not have any problem with your lens circle and most importantly your eyes. 1. Before handling circle lens you should wash your hands with soap and water: This is absolutely mandatory to place the circle lens we use our hands, therefore must be completely clean of any dirt, bacteria or particle that can easily join the circle lens, circle lens remembers is a small membrane which is you can attach any particles or dirt. After we dry our hands with a clean towel preferably of cotton. 2. Check your circle lens in the case: This is part of hygiene because no case in which the circle lens is defective, then you have small imperfections that can be seen before being placed in the eye. If placed even with a small imperfection can be very painful and uncomfortable. It is also important to review because sometimes has small dust particles must then putting on new solution and clean again before putting them in our eyes. 3. Before using your lens circle reminded to be with new solution for at least 8 hours before use: It is very simple, the circle lens must be hydrated so you have to place them new solution at least 8 hours before putting. 4. After use the circle lens you should change the solution of your case: The solution not only keeps the lens moist circle but also cleans. After using our circle lens new solution should be placed in the case, this is because the solution is old and had this dirty and can not be used again. Example if you take a relaxing bath and then you want to take another bath are not going to reuse the water having the previous bath tub right? because it is unpleasant because the water is already used, the same applies to the solution, though of circle lens. 5. Never circle lens you share with friends or anyone: It's not as paid staff and runs the risk of infection. 7. If not comfortable take it out: There are many reasons why the circle lens are not feeling well, the first reason is that it may have dust particles or particle makeup or any of your eye or fingers if so you take it out and clean it and replace solution. Another reason for the discomfort may be that the circle lens had no new solution before placing it in the eye, remember point number 3 you must leave soaking the new circle lens solution at least 8 hours before. Another less common but still possible reason is that the lens has some imperfection circle then must go back to point number 2 of my guide, remove them and place them in the case and check to check that they have no imperfection. 8. Change the solution that brings the lens circle after opening for solution for soft contact lenses: This is a very common mistake 〜(｀・∀・´) but if you remember point number 3 of my guide not commit this mistake. This solution brings the lens circle when opened is a solution that has an expiration date and is designed to keep the lens circle in good condition, so if we put our lens circle in our eyes without soaking 8 hours in solution lens circle will be painful because the pH of the solution is very different pH of our eyes, and causes pain, discomfort, and a strong burning eyes. 9. Clean your Circle Lens cases: You could say that every three months buy me new cases but that is not at all green. Cleaning is easy. Only you must first wash the case with water and with your fingertips rub the bottom of each case, then drain and place in a cup of boiling water leave him there for a half hour and then take them out and dry them. 10. Each time you go to leave the house with your circle lens remember to take your cases, or circle kit lens, solution, and eyedrops: It is very important this point, I never leave home without these circle lens attachments. Once I left home with my kokoro I were going on a date and I came up with the wonderful idea of not having these implements when I was down I taxi was windy and a particle of something I got into the eye and did not have you cases do not know that I ended up removing the lens circle my eyes and throwing them away. I prefer my eyes healthy but the point is that if you took all the was do not mention that I had thrown away my circle lens. 11. Don´t use your circle lens for more than 6-8 hours: Simple your eyes need oxygen, breathing and why you need to use circle lens for no longer than 6-8 hours a day. 12. Put your circle lens on your eyes before put Makeup: If we place the lens circle after placing makeup is that you can drag some particles of eye shadow, mascara, glitter finally a lot of particles by carefully we then can become very painful. So before doing your makeup, put your lens circle. 13. Do not be near heat if you have your circle lens: No cooking, no grills, no saunas, no hot air dryers, hot steam is nothing, nothing absolutely nothing that is hot, no campfires. NOTHING WITH HOT IF YOU HAVE YOUR CIRCLE LENS YOU CAN LOSE YOUR EYES AND BE BLIND. 14. You can´t be near water with circle lens: It is extremely painful, irritable as the pH of the lens circle, is different to the pH of the water, also the material from which is made the lens circle is not intended to be in contact with water then: No showers, no swimming pools, no saunas, no water play, anything that involves the water near your eyes if you wear your lens circle. 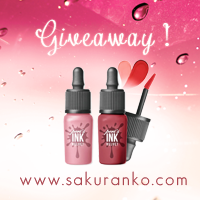 Throw away your circle lens when it expires / Throw away your circle lens when it expires / Throw away your circle lens when it expires 7 Throw away your circle lens when it expires / Throw away your circle lens when it expires / Throw away your circle lens when it expires Throw away your circle lens when it expires ! ! ! I'm not sure how many times do I have to say this, but it seems that some people are so miserly that they prefer to use something expired to throw it away. You doN´T use an expired medication so WHY YOU USE A CIRCLE LENS expired? 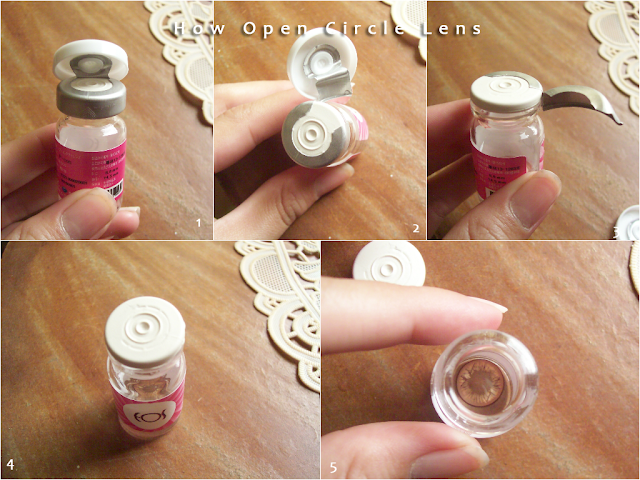 ➻ Regular Circle Lens: They usually come in small bottles and expire six months or one year after opening the bottle.  - Daily Disposable Circle Lenses: Expire daily. 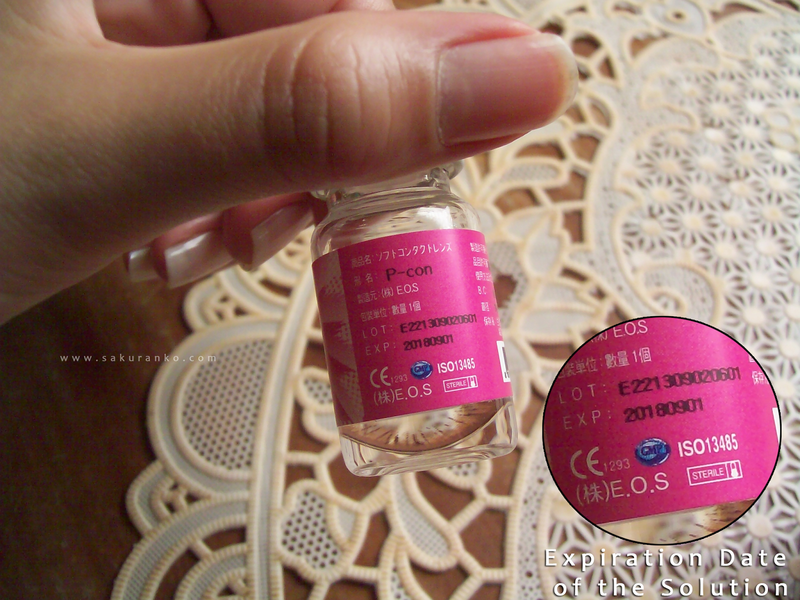 - 2 Week Disposable Circle Lenses: Expire after two weeks. - Weekly Disposable Circle Lenses: Expire after a week. 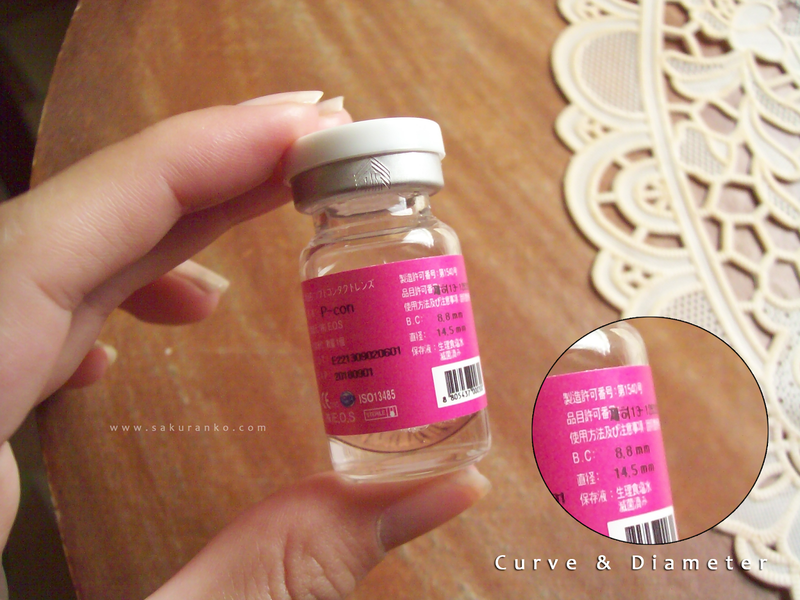 - Monthly Disposable Circle Lenses: Expire after a month. - Quarterly Disposable Circle Lenses: Expire after 3 months. That is the date of expiry of the solution to keep the circle lens in good condition, remember point number 8 and will realize more about this solution. The circle lens depending on the type that is regular or disposable circle lens. That date not means when the circle lens expires the circle lens expire after a week, two weeks, six months or even a year after open depending the type of your circle lens. They say a picture speaks a thousand words then I'll show you two pictures that will be of extreme help, because when I started using circle lens did not know well how to open my circle lens. 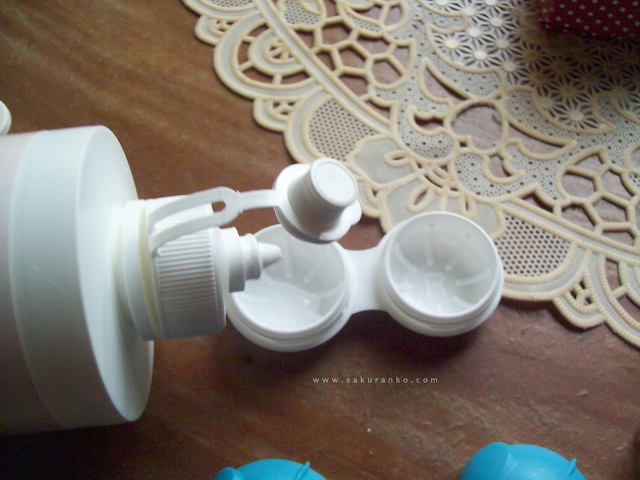 Before open your circle lens remember wash your hands with soap and water. The bottle on the metal ring brings a small arrow necessary to revise well and there you have to climb the white top and out there is that we will begin to open and simple. For me that's the most important to start properly because everything will be easier to open part. To start trying to remove the metal, the metal begins to open in that direction, continues to open in that direction. Then remove all the metal to get a rubber plug white, to remove and you can see on the bottom of the bottle your circle lens. 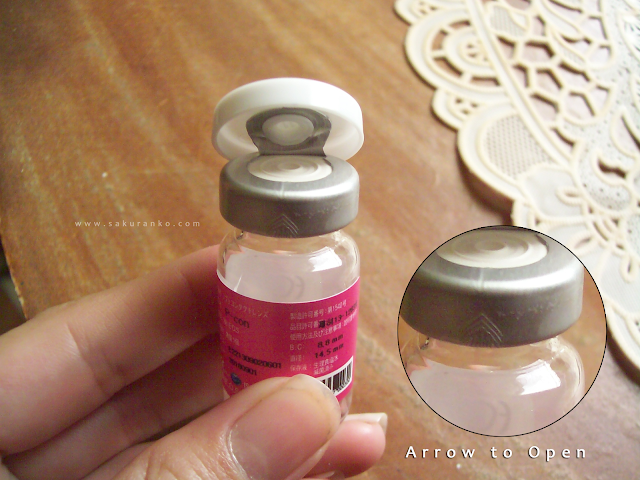 You need to remove the liquid lens brings the circle in the bottle and put new solution. How to put Circle Lens on my Eyes! Go there are many different ways to place the circle lens in the eye. My recommendation to you is that if you want to see as many different techniques look for videos on youtube. But the way I do it just with a fingertip down a little lower lash line and place the other circle lens, sometimes I do it with one hand, sometimes with two. But for all the techniques you need to know what is the way to place it on the tip of your finger before placing it, and as a picture speaks a thousand words another image. 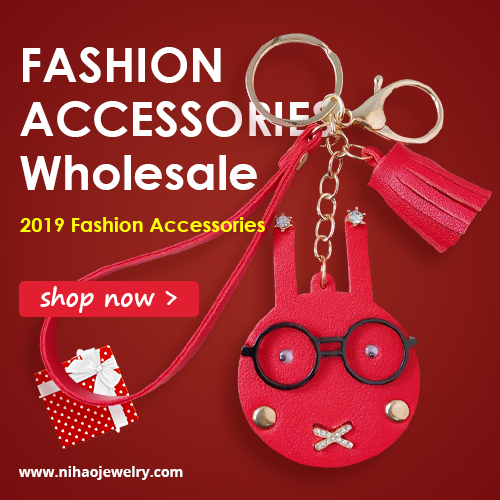 First you put it in the palm of your hand as you put it there on image to see the design clearly, as to place it on the tip of your finger to place it in your eye will be fully rounded surface. Simply place the design out to the place in your eye that's what you see. You must place the part where you see the design clearly in convexity on the tip of your finger and then place it in your eye and everything will be PERFECT! How to Pick my Circle Lens? Then you must think about what you're looking for. If you want an intense color, if you want a natural look, if you want to look like a fairy country, if you are looking for cosplay lenses, if you want to look like a vampire, if it's a style ulzzang or gyaru style. If you want to look like a star of Korean Kpop or if you just want to look naturally a color change. If you want a solid color or a light color. There are too many things to think at first it can be overwhelming but for this I'm creating this guide. "Remember that if your eye color is different from the color of the eyes of the model results can be drastically different"
- Blue, Green, Gray: Most popular for all the people and gives a color completely diferent in our eyes. - Halloween Colors: Many differents models and designs. 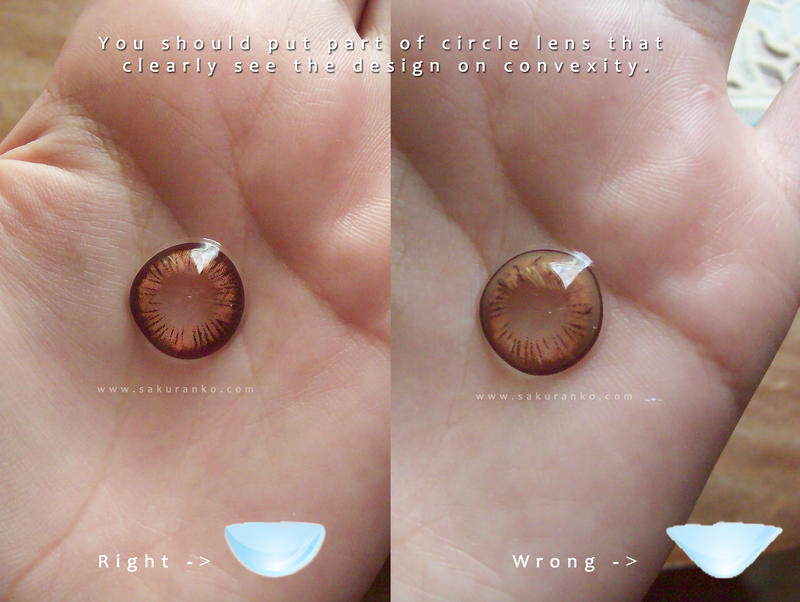 A circle lens can have various shades and everything depends on the design. 1-Tone: Usually these types of lenses are the nudy type (the color is not very intense) and circle lens for cosplay (where the color is very intense and defined). The effect is not very natural in both the nudy effect but is a unique color. 2- Tone: Also called twins have two colors, the color is usually blur and the edge of the circle lens is the one other color can be black or gray. 3-Tone: Or give a natural look or a dolly all depends on the design. Usually brings three colors, the edge of a color, the center of another and the other half in many chaos recreates the look of an iris. But what happen if I want a Circle Lens with an Dolly Effect? Easy, look for a circle lens that has a black border well defined and that will make a Dolly appearance instantly. I know there are many others to things about circle lens today I'm going to talk about the permissible diameters and will not go with the theme of the lenses for special effects movie, because it reminds'm talking about Circle Lens. In the bottle of lens circle, the diameter printed appears. - 14.0 mm Create a natural Look. - 14.2 mm The looks is cute and pretty less natural. - 14.5 mm The effect is very Dolly and cute like for Gyaru or Ulzzang Style. - 14.8 mm For nothing natural very Gyaru style you must use with much makeup. - 15.0 mm Ultra Gyaru Style for make your eyes looks more bigger like an anime Character. How to Clean my Circle Lens? There are some cleaners that look like a pool where you place each circle lens with vibration solution then cleaned makes are great. But you have one but I give you the solution. Place your circle lens on the palm of your hand would you put new solution and rub it with your fingertip gently against the palm of your hand. After that you put new solution in your lens cases and save your circle as you normally do, I usually I do this after using my circle lens. Where to buy Real Circle Lens? There are many stores that certify original circle lens but many are false and sell cheap imitations that are hazardous to our health if you know where to buy original circle lens Click Here! Well my dear readers |ω･`)|ω･`) this was all my Guide if you have any question. Or say something please placed in one comment. I hope this guide will clarify many doubts can share the link of this post if you want to spread this important information. Remember you have only one pair of eyes and none circle lens worth more than your health. This is such a thorough article Sakuranko!!! I definitely recommend all girls read your post *-* so many people don't pay attention to basic safety rules. One thing that might help people is to write down an expiration date in sharpie on the case, or else put a calendar date on a paper calendar or in your phone--that way you don't forget the expiration date. This is what we do in the laboratory with opening new bottles of things =) Open date & expiration date. I read this fantastic and very long long stories of Sakuranko today. She must have had greatest talent of becoming awesome writers. I really enjoy reading them so far. I will not be able to make long stories like you did, Sakuranko. Wow, this is a really interesting post. I've never worn contacts before or anything. But I'm still going to leave this post today thinking 'Throw away your circle lens when it expires!' Good post! Im glad, i came to you blog, this is really helpful now i know what to do. I'm going to buy my first pair soon. Which store do you think is the best for circle lenses??? Wow, thank you! I'm planning on buying circle lenses asap and this helped a lot actually! Thanks for the review, this is so useful!! Your post about circle lens is interesting and very helpful. :) And I like this color of circle lens. ^^ So, I'm yours follower now. Hi hun, all your advice and tips were so interesting, so many facts I didnt know before. Hope you're having a fantastic start to the new year! I love how extremely detailed this guide is. Definitely very helpful. I would totally redirect any new circle lens wearers to this post. Extremely useful post! the info is so important for those who use eye contact! Wow. This is cool. I use normal monthly lens, with no colour. I love them! This was so informative. I didn't know all of these things about circle lens! This was a really great guide to circle lenses haha! I might start wearing mine now, I'm always too lazy to put them on because they make my eyes look huge and unnatural and I feel like I always have to wear lots of makeup with them! Useful post, following you back on GFC. I'm so afraid to use them!